New Wave Communications was established in 2002 by retired Verizon telecommunications specialist Larry Hebb. With the deregulation of telecom companies he recognized an opportunity to provide voice and data services to customers on a more personalized level. During this time New Wave has serviced thousands of customers in the Mid-Atlantic region. New Wave has expert knowledge on both sides of the demarcation point making us a true full service tele/datacom contractor. Click here to view or download our corporate capabilities statement. 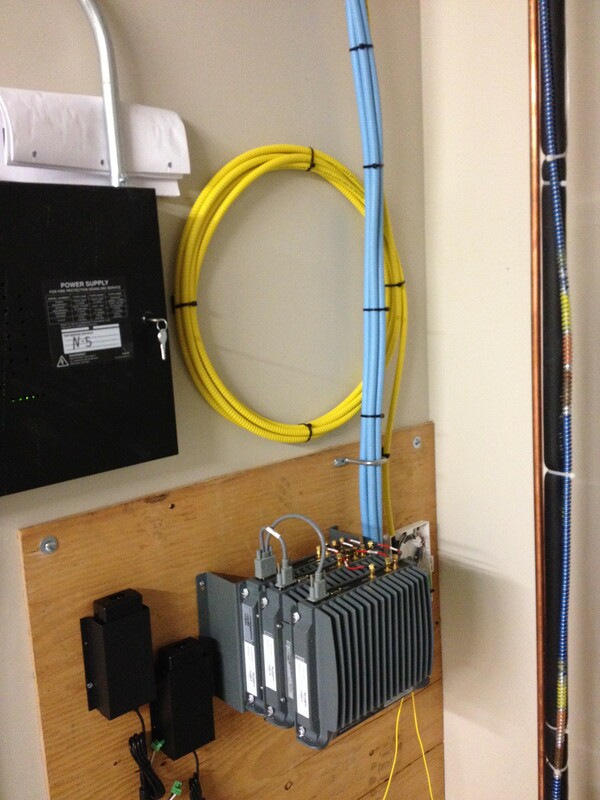 New Wave Communications is a full service design build, installation and service repair data-comm firm specializing in three areas of expertise. 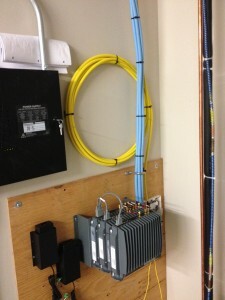 Complete data-comm systems, offering complete network systems installation services. New data-comm technology, including the following niche skill set offerings. »Installation, repair and testing of all telecom circuits including DS1, DS3, Ethernet, Ethernet over copper, 56k, DSL, POT’s and more.